Do you want to see this watch near you? Do you want to try a watch? The General Terms and conditions of purchase allow you to send the watch back if you don't like it. See Cancellation policiy in terms and conditions. 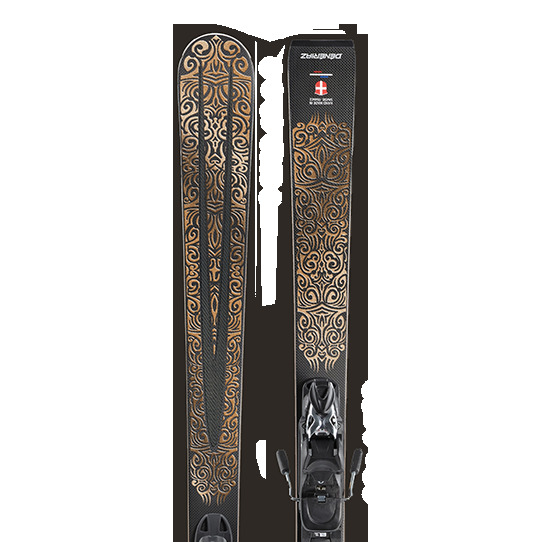 Any question, anything you want to know about Franck Dubarry’s product, please us. What is the city where you are located ? Franck Dubarry sits the brand into High End Watchmaking unveiling an exclusive Flying Hour Bridge, developed & produced in-house in Swiss Mountains. Titanium Grade 5, Forged carbon, Kevlar, Elastogator... This 43mm timepiece uses innovative materials & advanced production techniques to display an amazing 360° rotating module. Under this open architecture, plates and bridges are finely decorated finished with Perlage & Cotes de Geneve. Discover Franck Dubarry unique sports watches, with extreme attention to details. Watches for Hyperactive individuals, athletes or sports fans. On the back of the case, the sculpture of an active man expresses his relationship with time. The Homo Tempus represents the digital man, who manages his time through technology. 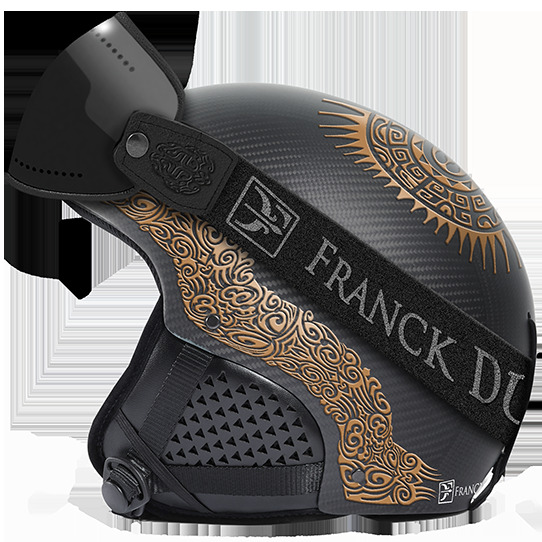 Franck Dubarry has used the most innovative technological materials: such as carbon, Kevlar and grade 5 titanium. The controlled balance of this combination gives the watch an unmistakably technical look. Enhanced by a multitude of details: the design of the hands is inspired by aeronautics, while their tips decorated with Luminova allow them to be read day or night.Where the strap meets the case beneath the lug has been specially worked for an anatomic ergonomic feel. Be inspired by the freedom of choice. The Crazy Wheel collection features different styles and colors, allowing you to express yourself no matter what the time. Want to find our watches? Find a retailer near you & discover Franck Dubarry luxury watches.